As students graduate, what should they know about health insurance? | Lewis & Ellis Inc.
As students graduate, what should they know about health insurance? Every spring, millions of college students graduate from school and enter "the real world" for the first time. There are many responsibilities that come with this big life event, and one of them may be the need to get health insurance sooner rather than later. One aspect of the Patient Protection and Affordable Care Act allows young adults to stay on their parents' insurance until they're 26 years old, but it's vital for them to learn more about what their coverage needs may be and how they can address them. Even for those who get a job straight out of college, the ability to stay on a parent's insurance plan can help young adults save potentially up to $1,000 per year, but for those moving to other states with no network coverage or who otherwise don't mind picking up the cost on their own, there's more to know, according to Lifehacker. However, it is still vital for young people - who may feel healthy and want to avoid paying for insurance at all - to maintain health care coverage because while their premiums can add up to more than $100 per month, it's impossible to predict when illnesses and injuries might occur. Young adults may not know all their health insurance options. 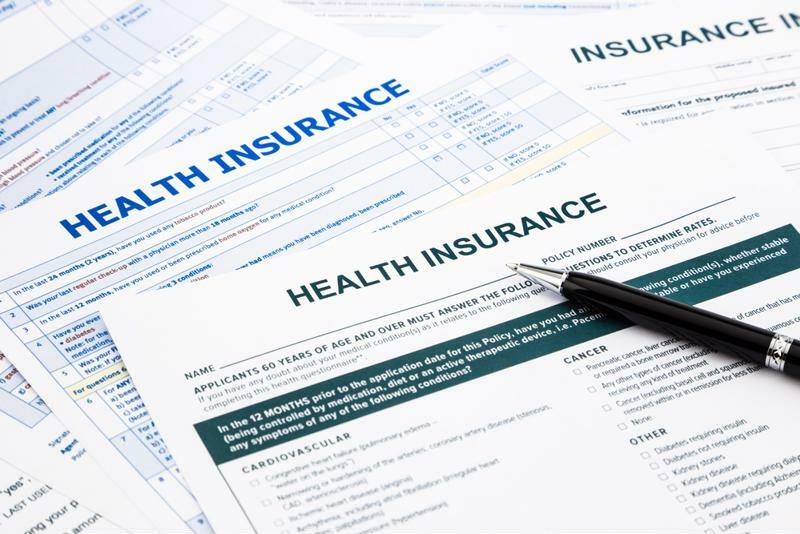 Even now, after some health care reforms were passed by lawmakers in late 2017, the law mandating that everyone have some sort of health insurance or face a tax penalty is still in place, and won't go away until 2019, the report said. As a result, recent graduates who may be considering going without health insurance, as a means of saving money, will have to remember that they may be charged hundreds of dollars on their year-end taxes for going without. That, in turn, will reduce the value of avoiding coverage. With that in mind many young adults might be motivated to choose the "skinniest" health insurance plans available to them, particularly via the individual marketplaces, according to CNBC. After all, if they can pay less for their premiums than the tax penalty would be, that's a net positive for their finances, but they must also consider what that would mean for their costs if they were to get injured or become sick. These skinny plans typically have low premiums because they have high deductibles and pass off a higher percentage of health care costs on to patients, meaning even minor issues could result in them paying thousands of dollars out of pocket for the coverage that was supposed to be inexpensive. However, those "skinny" plans may not be broadly available, and as a result, it's important for young people to monitor their options for coverage on an ongoing basis. One such change that is occurring is the prohibition of health insurers selling relatively low-cost, short-term health insurance plans that last for fewer than 12 months. California, for instance, recently passed a bill that forbids insurers from offering such coverage. Illinois now seems to be moving to prohibit any plans that end in fewer than six months, regardless of whether they are renewable. Experts say many of the objections that arise around these coverage types are related to the fact that they are not required to provide policyholders with the "essential health benefits" lawmakers built into the ACA, such as coverage for maternity care, preventive care or prescriptions. In addition, these skinny plans can carry lifetime benefit limits, which are likewise prohibited for other types of coverage. With these issues in mind, it's vital for young adults to be educated about their coverage options and what they might mean going forward.